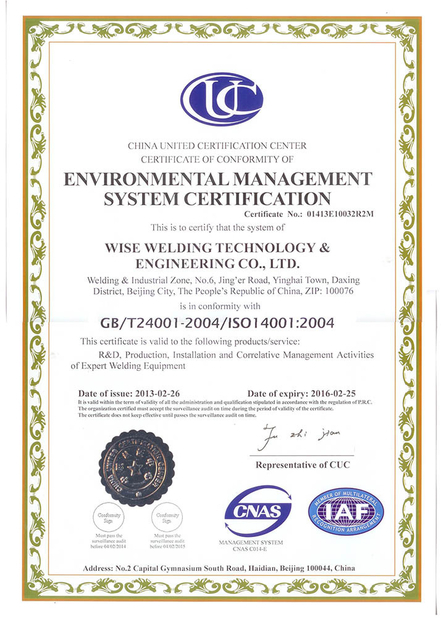 Adopt flux core welding wire and CO₂ shielding and can be assorted with most flat characteristic welding power sources. Auto controlling on parameters during welding. 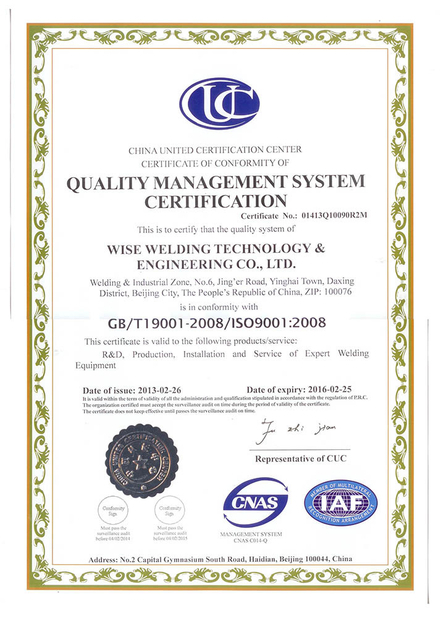 Good welding quality and high productivity. 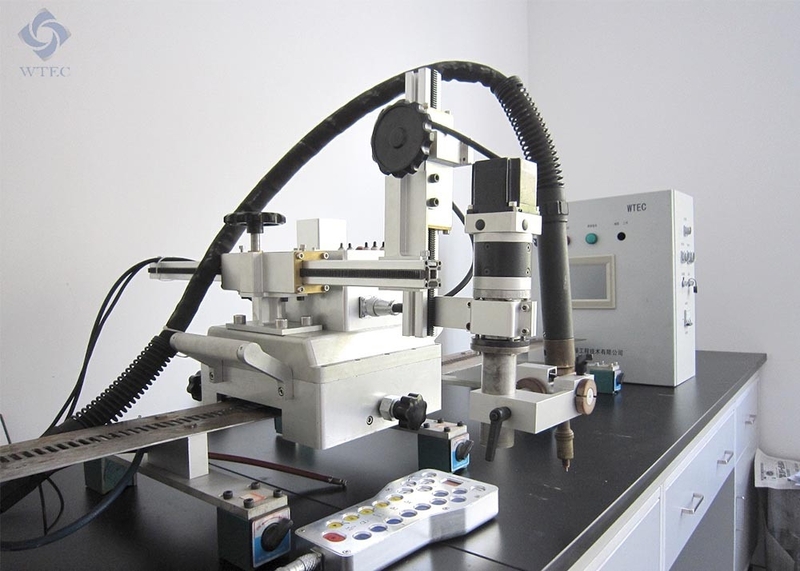 Used for the automatic welding of the inner/outer different joints of the spherical tank.